We’re ready to honor God & make disciples in Tagbilaran City! | Victory - Honor God. Make Disciples. We’re ready to honor God & make disciples in Tagbilaran City! We are excited to honor God and make disciples in more locations in the Visayas, as we officially launch a service in Tagbilaran City, Bohol! This popular tourist destination, which is home to more than 100,000 people, is known as Bohol’s capital city. 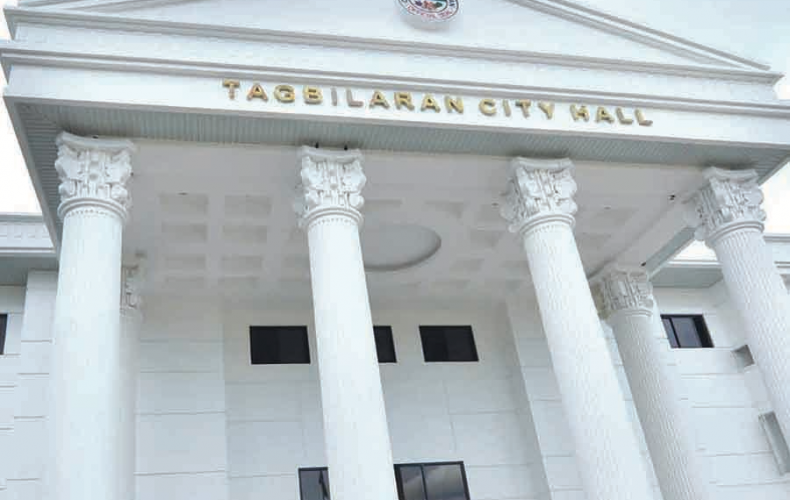 Earlier this year, our pastors and staff were faced with the challenge of looking for a venue in Tagbilaran City where big gatherings could be held. In the middle of all this uncertainty, God led our team to an excellent place that even provided us a sound system and instruments for our worship services! For the past few months, we have been holding Victory group meetings in one venue, and we almost reached the full capacity during the first service last September 17. The official launch of our church plant is set to happen in Kew Hotel, and we are excited for what God will do, even as our team believes God for an even greater harvest. Aside from God’s provision for a venue, we also celebrate the opportunities God has given to us in the campuses in Bohol. 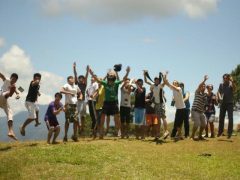 We already have several students and professors who are actively involved in our campus ministry in Tagbilaran. We are all excited to see the purposes of God unfold in the city of Bohol! Let us stand with the church leaders of Victory Tagbilaran as we prepare for the launch of our 10 a.m service at the 2nd Floor of the Kew Hotel. Please invite your family and friends as we continue to advance God’s kingdom in the Visayas! God is awesome indeed! He is working mightily in Tagbilaran causing people to hunger, desire, long and thirst for Him! God be praised! wow! how i wish makauwi ako for the lauching of Victory Tagbilaran! My Dad and relatives living in Panglao, gusto ko sila dalhin jan sa Victory. Praying for provision and favors or whatever chances na makapunta papa ko jan, di pa po kc cya Christian.